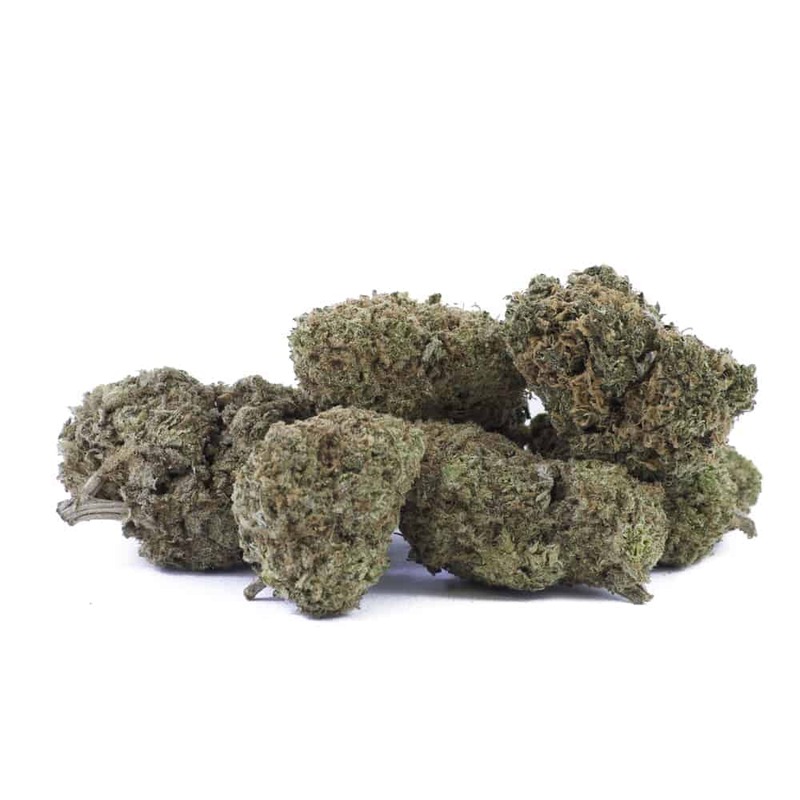 3 reviews for "Blackberry Bay – Sativa"
VERY STRONG SMELL. BUT SUPER DUPER QUALITY WEED. Amazing bag appeal, fruity and good for day time.